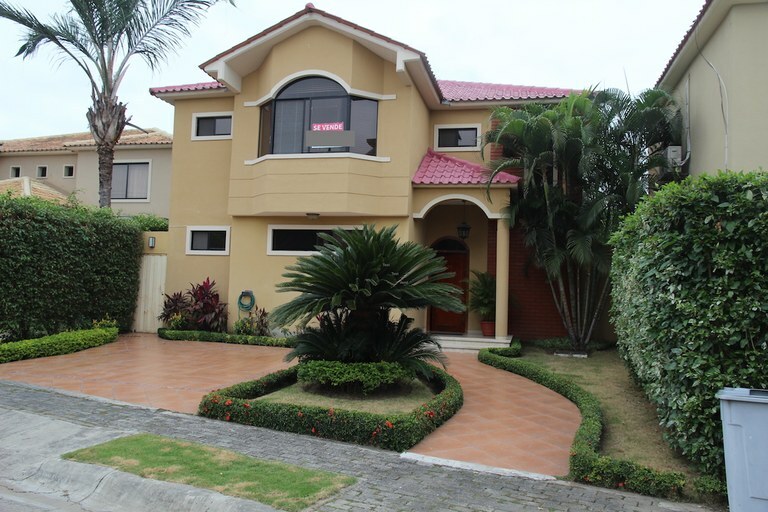 Real Estate and Investment in Guayaquil Ecuador. Retire close to the mountains, the large rivers, and the beautiful preserved national parks. Houses, apartments, villas, condos, for vacation, investment, retirement, and a new place to live. 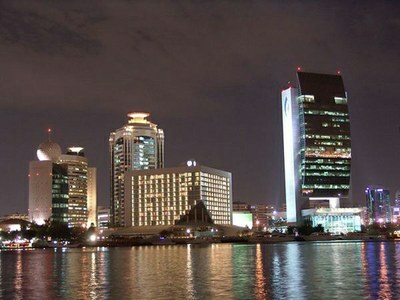 With a population of 2 million people, Guayaquil is the commercial capital for Ecuador. This big city is not the first idea for a retirement destination, but this could be the perfect place to relocate your business and or place of work. 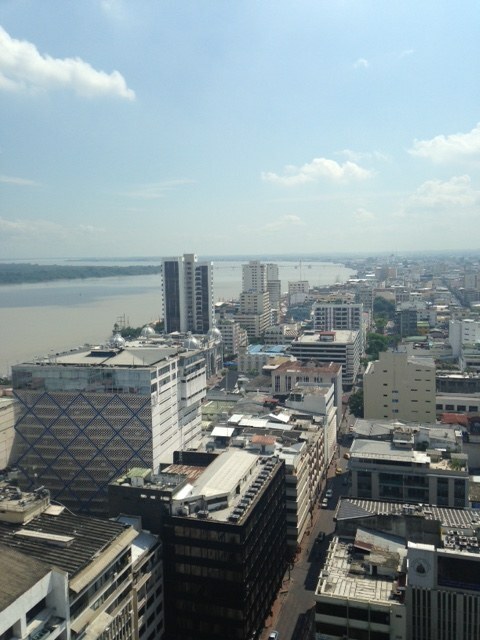 The reputation of Guayaquil has changed in the past decade because it has experienced a Renaissance. Many international businesses are now located at the riverfront areas; also four star hotels and convention centers lining the Malecon. 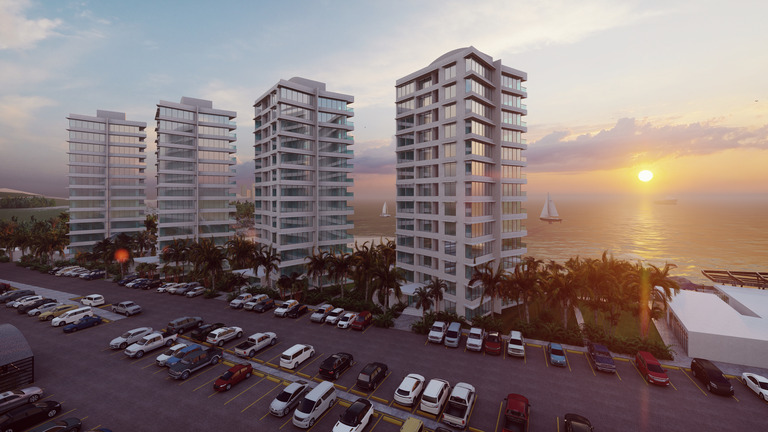 Guayaquil is where luxury real estate investors look to buy and invest in Ecuador. 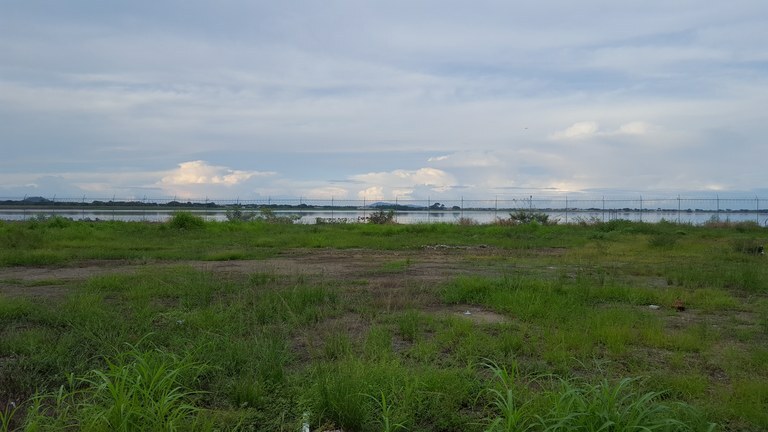 This large populated city has many locations to choose from, that is why buyers should work with a real estate agent in order to get to know the locations of the many types of neighborhoods in Guayaquil. 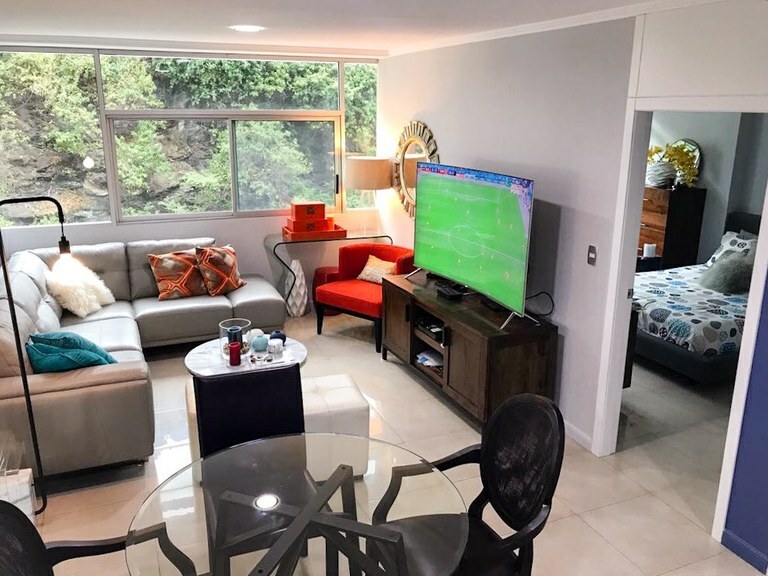 Samborodón is one of the most exclusive residential and entertainment districts in Ecuador, but right next to it is Ceibos, a growing upper-middle class neighborhood. 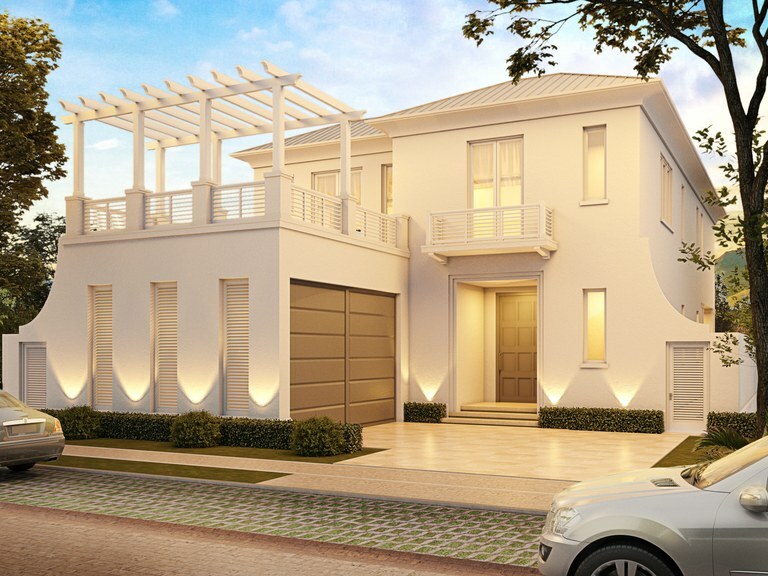 If you prefer to live outside of town there are many new developments emerging along the Via la Costa area. Large lot of 25,988 sq feet, just 2,153 sq feet from the beach. Ideal for residential complex, or we can split into two parts. The cost per sq feet is $ 6.47. Located at Km 12.5 via Data, near the pier. Wonderful residential location to reach the beach, just 8 minutes from the city of Playas. HALF LOT COST $ 90,000, FULL LOT $ 168,000. 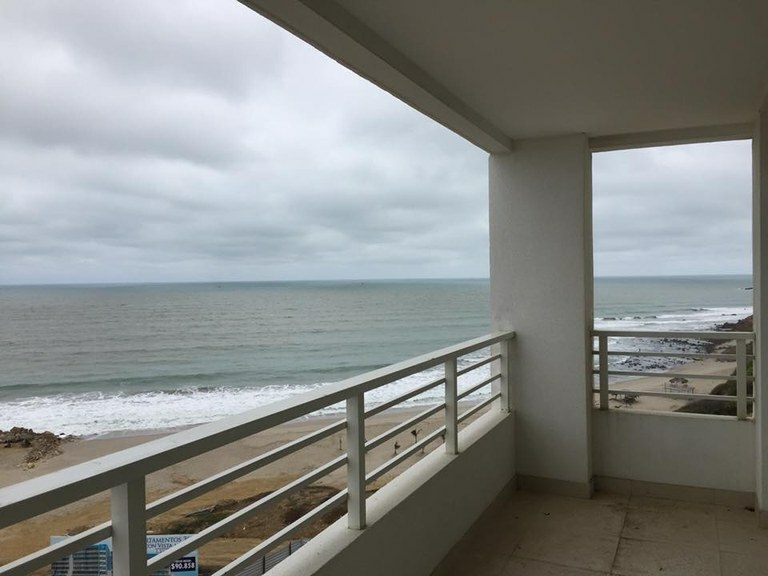 This apartment with 2 bedrooms and 2 bathrooms is located in Playas, Guayas Ecuador, in the county of General Villamil (Playas). 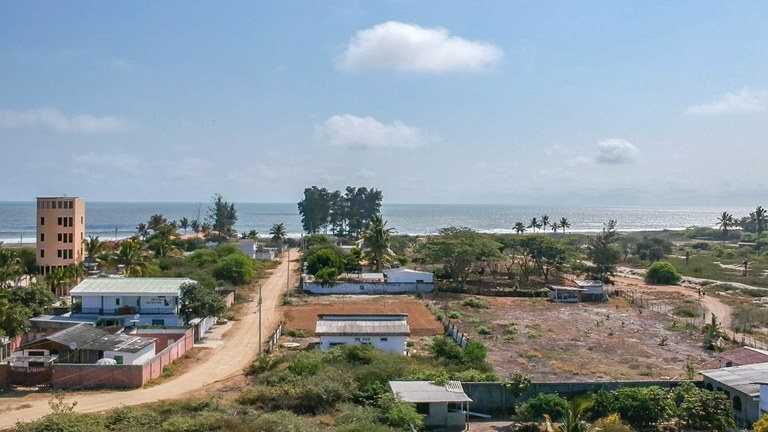 This oceanfront property with ocean view is situated in the coastal region of Ecuador. 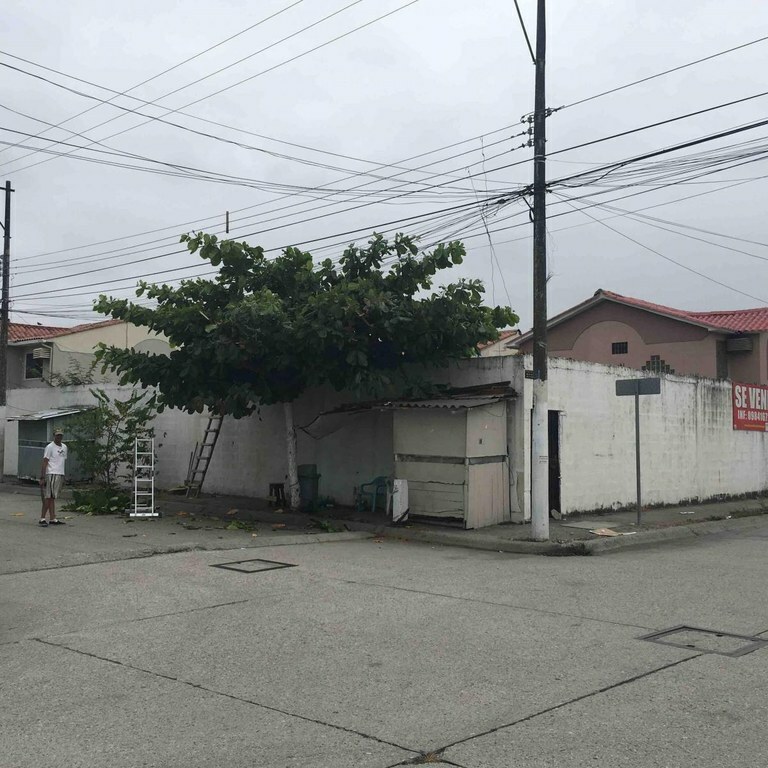 The land area of this apartment is 3.00 hectare (7.41 acre), and it has a living space of 80.00 square meter (861.11 square feet). This property includes a stove. The property also features a community pool and a jacuzzi.